Recap Of CLEP Test + Some Goodies I’ve Received! Some time back I won a giveaway hosted by the lovely Chocolate Covered Katie! 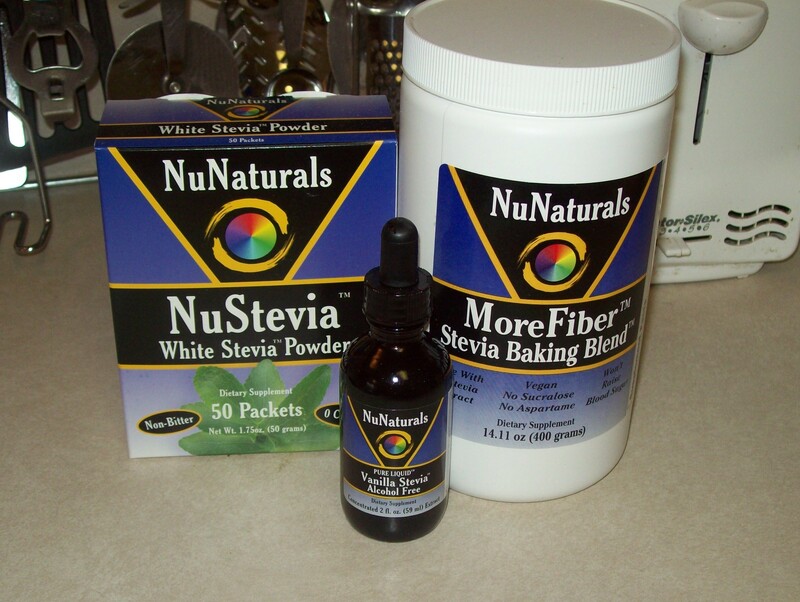 😀 I received some NuNaturals Stevia Products!!! a bottle of Alcohol Free Pure Vanilla Extract! This Vanilla extract is INCREDIBLE!!!! a GIANT bag of Pecans! Masala! 😀 I have heard so much about them from Bal Arneson – The Spice Goddess on Cooking Channel! I have wanted to get my hands on some Masala for such a long time! 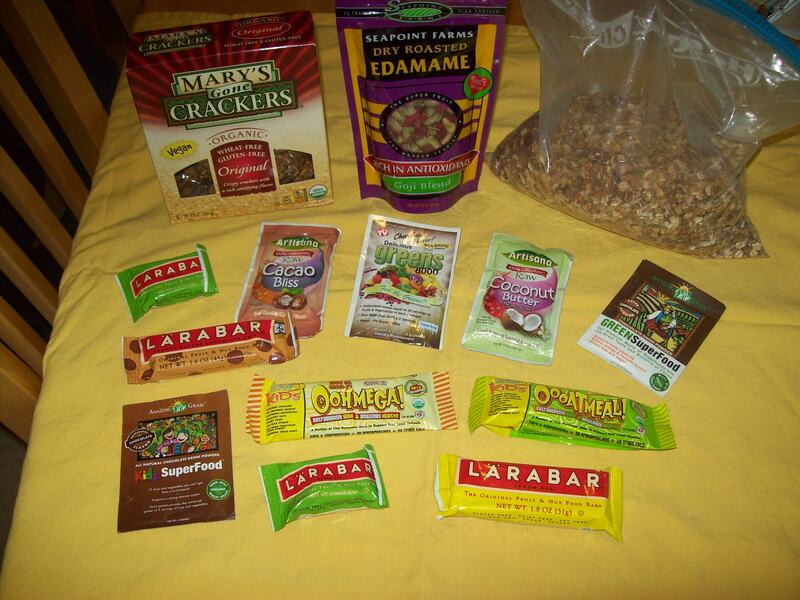 Kaila from The Healthy Helper sent me this bunch of goodies! one HUGE bag of her Homemade Granola! 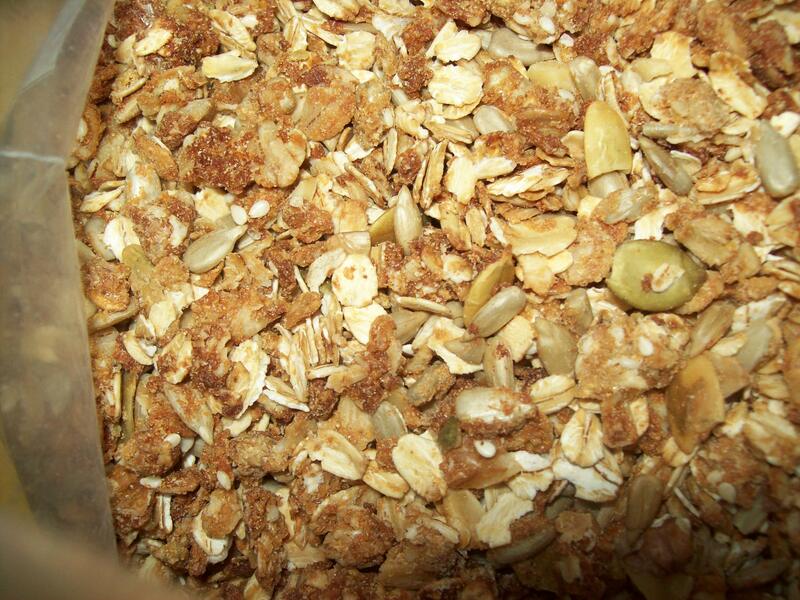 Up close and personal with this granola! I must admit that the granola isn’t the lowest in sugar at all, but OH MY GOSH!!! This granola is the BEST tasting stuff EVER!!!! I am NOT kidding. I have never had a granola that tastes as good as this one!!! My whole family literally attacked the bag of the granola. (At least I got to swipe a picture of it before they finished it off;)) Haha, I don’t think it is going to last very long, and I just got it this week! I took my College Algebra CLEP Test yesterday! I feel I did REALLY well! The woman running the testing center said she was really impressed. She added that she had never had anyone score so high! 🙂 I know that I wouldn’t have been able to do it without the support from the Lord and my family and without diligent studying. Before I took my test, I prayed I would be able to remember what I had learned and studied. I know that prayers can be answered. I know that He hears and answers my prayers. I am so grateful for my Father in Heaven and for my Savior and Redeemer Jesus Christ. He is always there. He is the Greatest Mathematician. If I need any help, all I have to do is pray and do my part, and He can “lead me, guide me, walk beside me, help me find the way, teach me all that I must do to live with him someday.” 🙂 I know that is true. Does the school you attend/planning to attend accept CLEP? Have you taken any CLEP Tests? Next Post What’s A Girl Going To Do? Awww yay! So glad it arrived ok. Hmmm… what to make? Well, I always look through that stevia blogger-recipe packet (that comes with my package; I’m thinking you got one too?) and find a million things I want to try. But then I never get around to it! I’m so glad you like the spices! Can’t wait to see what you come up with! ps. Look at all your amazing loot, I think you should play the lottery! Lucky girl! Love those huge bags of walnuts and pecans! I adore walnuts, but they are so pricy. I would make some homemade nut butter with those. I just made homemade walnut butter and it is tasty. You are soooo lucky!!! I am so jealous! I am excited to see what you make 😛 I am excited to see what you make with the indian spices because I have a whole bunch of them I won, and don’t know what to do with them!!! Check out Bal’s recipes (link above)! I love her recipes! Aww, so glad you threw in the lyrics to I Am A Child Of God. I love that song. 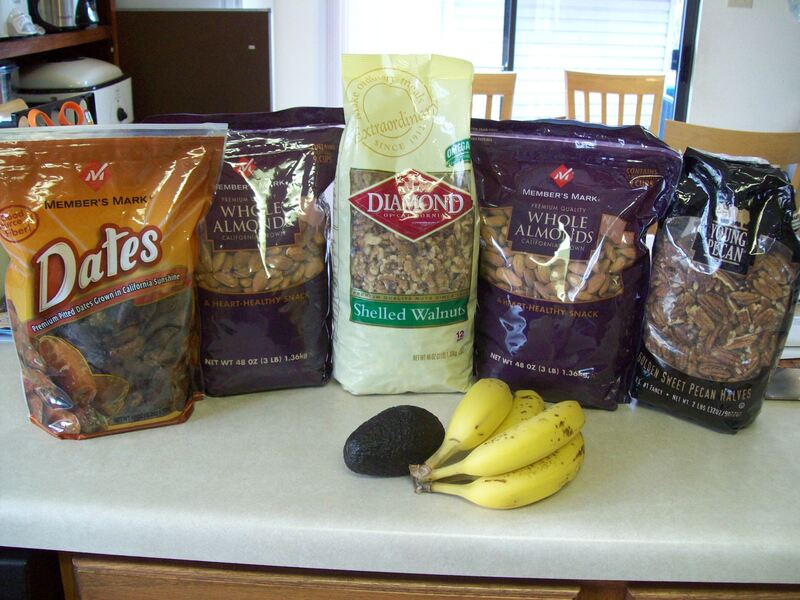 I have those same bags of almonds and walnuts, we get them at Sam’s Club. They ARE hugee! I like roasting the almonds and making almond butter. But you can also grind the almonds into flour and make some almond flour recipes, there are so many awesome almond flour recipes going around, I just haven’t made any yet! OMG YAY!! our posts are similar today! ahah!.. such great goodies!!!!!!!! and YAY im sur eyou did AWESOME! so awesome about your test!! I’ve been tutoring high school students in Algebra I/II this year and I forgot how rough it can be 🙂 good work!!!! And I love the idea of all these goodies you’ve been receiving. So fun! Awww, thanks Monique! I remember doing Algebra. 🙂 Now I’m going to have to face Trigonometry. 🙂 And after that, Calculas. Lucky lady and congrats on the test! Sounds like you did amazing! You are a lucky gal! So popular! Look at all those fun things! So jealous! Congrats on your awesome test!!! You got tons of great stuff!! I think you should definitely make some pecan butter!! YUUUM!! Ahh I’m so jealous of the artisana packets and the spice mixes! 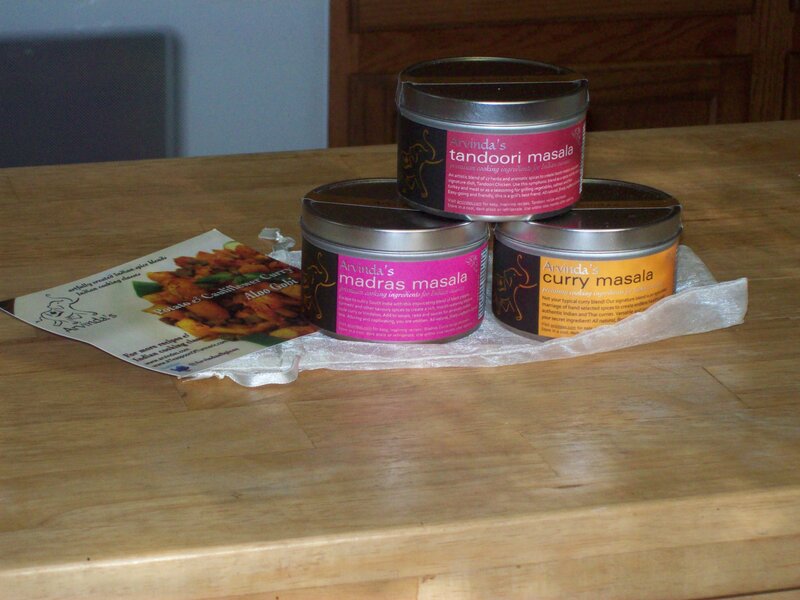 I love indian spices, so warm and flavorful! Congrats on the CLEP test! I knew you would do amazing. You must have worked hard. Congrats on your test, Kathleen! Thank you for visiting my blog, I love yours and I think I’ll be baking some of your cookies soon 🙂 see you around! Wow!!! You made out well! 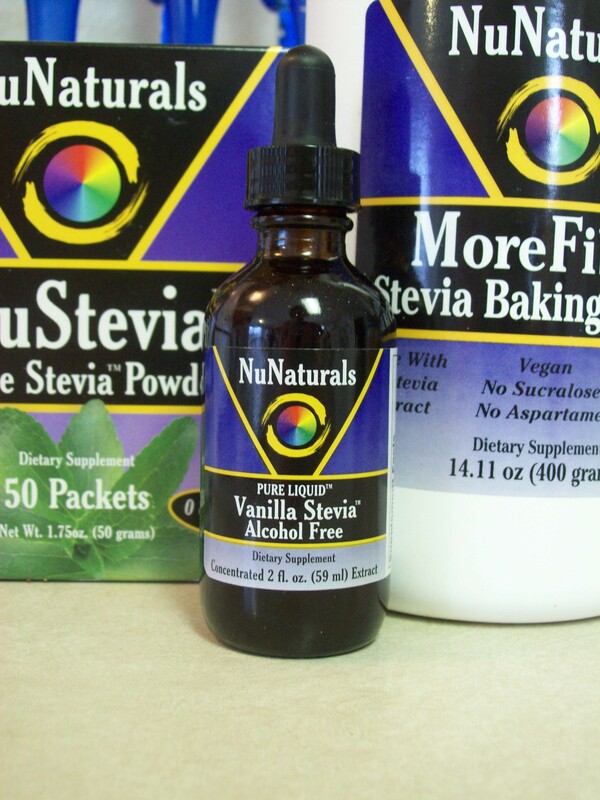 I have been wanting to try those stevia products! That is sooo many goodies! 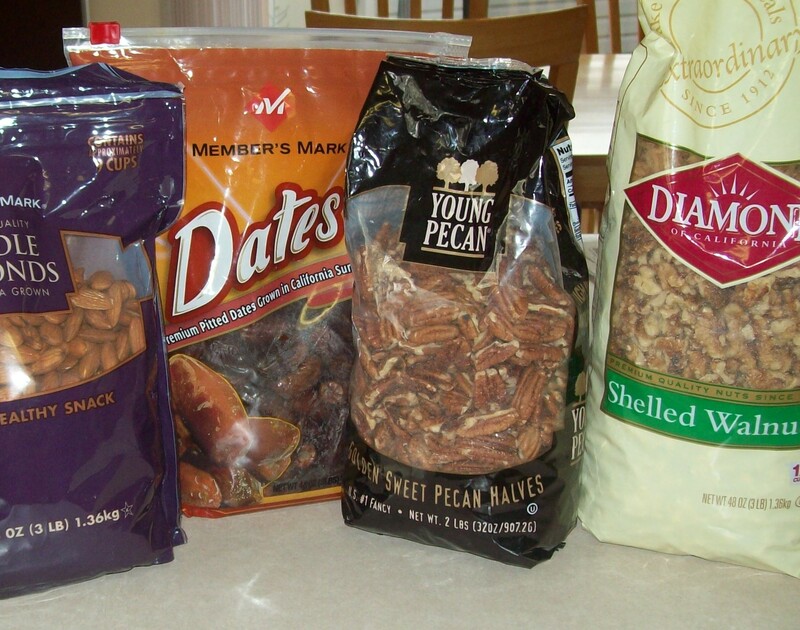 Ugh, those big bags of nuts are making me jealous!I have never even heard of the CLEP until you talked about it! That’s awesome that you did so well. Wow, you really did get a ton of stuff!! Can’t wait to see what you do with all those nuts! Hi Kathleen! Thanks for checking out my muffin recipe! You’ll have to let me know if you whip up a batch! I just found stevia in Madrid! Believe it or not! I experimented once… and I think I used too much! SO bitter! Trial and error will ensue. p.s. LOVE the Indian spices! We are huge fans of Indian and have the best restaurant right up the street! I got a huge package from Nu Naturals with a ton of stuff in it! I have so much stevia haha it does susbstitute really well for sugar and I really like the brand! Your blog showed up in my RSS reader and I spent the first five minutes here drooling. Food and CLEP tests? I love the concept! 😛 Congrats on the College Algebra CLEP pass! Congratulations sweetie! I haven’t had a math class in years…that stuff would all look like Greek to me! Haha! Lovely goodies you’ve got there! I think I see some homemade Larabars in your future with all those nuts and dates!